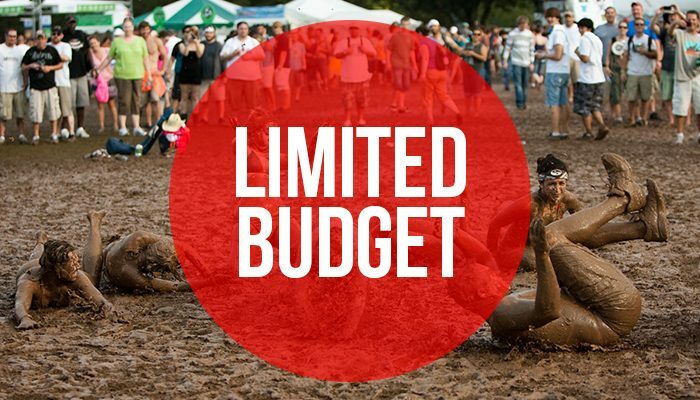 All the biggest festivals require from you to have an enormous budget, or basically to break your bank account. But, along with the way, you can learn some useful tricks, which will save you the cash and still let you have an excellent time. 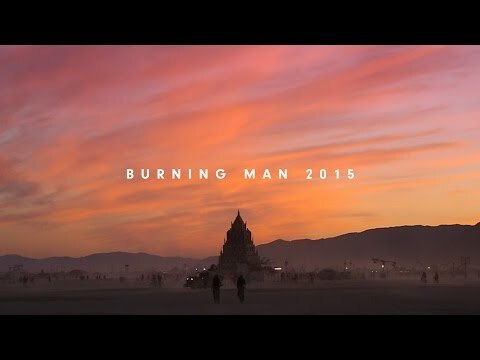 If you want to find out how to travel and visit a music festival, while you are on a tight budget, stick with us, and we will show you our ultimate tips. 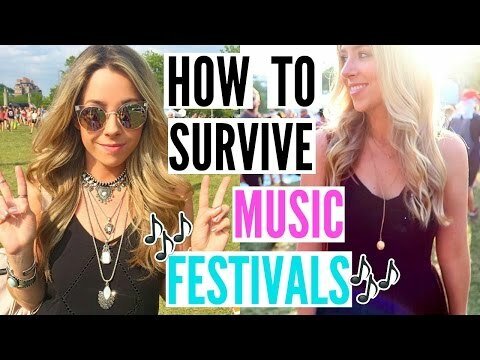 If you are lucky enough to live in a place where major festivals are held, then you won’t need these tips. Unfortunately, not all of us are that fortunate. So, if your town features a music festival, try to visit it, you may have a magnificent time. You should determine your travel limit, 200 miles around you, isn’t too much, if you are going to spend a lovely time, enjoying the music and atmosphere. It will definitely save you money on the transportation and accommodation. If you are planning on traveling beyond the borders of your city or state, then you need to find the other ways to save the money. If you have time to drive, it will literally save you tons of money. On the other hand, if your only option is a plan, you should try to book some fight earlier, for example, a few months in advance in order to reduce the ticket costs. Many famous music festivals offer camping sites for visitors, in this way you won’t have to pay for the hotel. In most cases, you will bring your own food, beverages and camping gear. But, as long as your pockets stay full, it should work fine for you. After all, you can meet a lot of nice people here, hang out with them and make friends. The downside of this option is that you will have limited access to a shower, camping space will be tiny, and you will probably be wakened up very early. But, if you want to save money, this option doesn’t sound too bad. Almost every festival releases tickets earlier; you can probably buy them even eight months in advance at a highly reduced cost. But, don’t purchase tickets until you resolve other issues, such as transportation and staying. 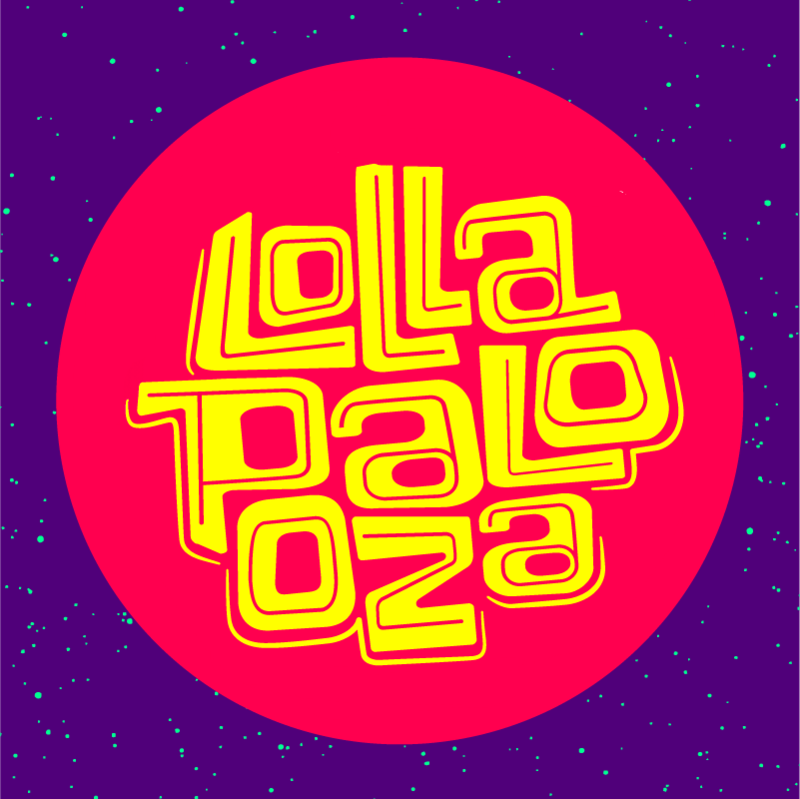 It doesn’t matter if the tickets are cheap if you still need to spend tons of money in order to organize everything. But, if you have a special music festival on your radar, use this option to reduce your costs. This might seem like an obvious action, but many music festivals have water refilling stations, in this way you can avoid buying bottled water. The prices are usually a big hire once you cross the gate. When you spend an entire day in the sun, jumping, and dancing, you can drink up to $40 of water if you don’t have an empty bottle to refill it.